How to force Google search to only return English results? I've also clicked on the link "use google.com" but when I do a search, it still shows some results in French, and I suspect the results are somehow tweaked for a French audience, which means some important English ones might be missing. Is there any way to force it to really use only English (except for using a VPN or proxy server)? I switched to Bing.com because of it. They have very convenient options as "Narrow by language" and "Narrow by region" right above search results. Also you can go to settings and set search results only in English and it really works as opposed to Google "fake" settings. As for your question about Google I didn't find any working solution. All the other answers don't work for me either. Google kept showing me Russian results even when I was living in another country. I guess it uses OS language settings but I can't switch it because of stupid MS limitations on OEM OS. So I just began to use Bing as a workaround. All default searches will be in encrypted EN from now on. Eventually I got it working on Firefox using this add-on: always ".com" - Google.com (in English). Once you visit this link, Google search localization, both region and language, will be disabled for all searches after that. I've read this somewhere on the internet long ago, don't remember where, it seems to be a "secret feature", but it works, I use it regularly. To reset, delete the web browser cookies. PS: I don't log in with my Google account reguarly so I can't say how well it works while logged in, I think it does but not sure. I had the same problem only with Google Quick Results, like when you are checking out a movie on Google after the search, on the right side. I fixed it with changing language priorities (or removing the unwanted language) from Google Chrome (which doesn't even make sense). After saving, it worked through all browsers linked to my Google account. Shocking, but it looks like Google guesses your preferred language from Accepted-Language header attached to all request responses by browser. And you can easily change that in Chrome settings (goes without saying that you should be logged in to your Google account in your Chrome in order to be applied throughout all your logged-in devices). I am from Tabriz Iran, I had just like your problem in search. You must go to setting in search menu under Google's search field, not setting menu on Chrome's menu. You can change only search results on this menu. I only get search results in my native language if I am signed in Gmail. I signed out and all search results were back to English. adding language:en will give you English only results, not sure if that helps or is what you are looking for at all but it might at least kinda work. Not the answer you're looking for? Browse other questions tagged google-search localization or ask your own question. 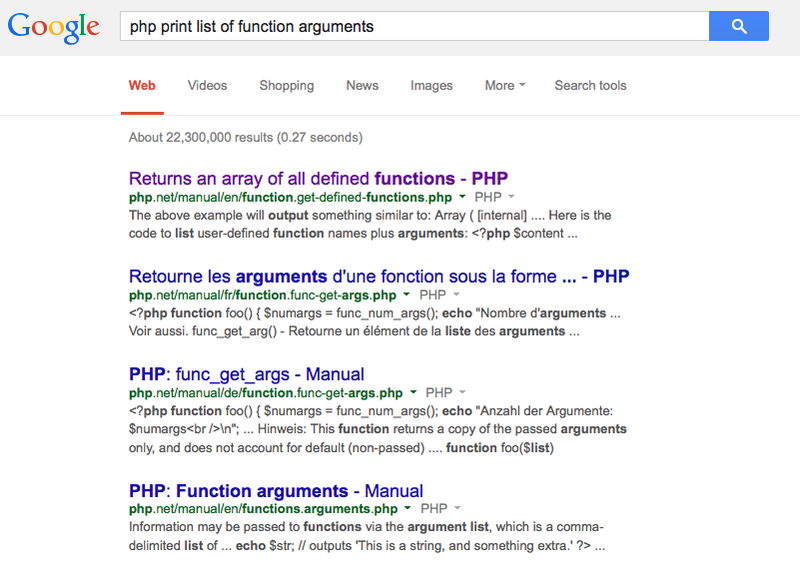 How do I stop Google from providing me language localized search results? 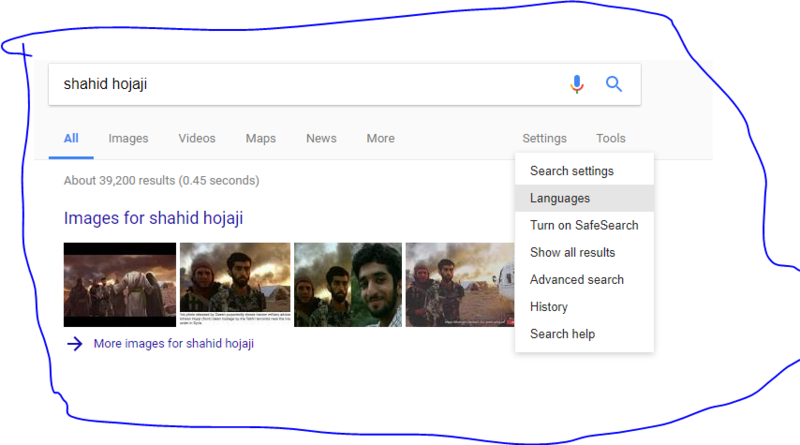 How to search results from certain language in Google? How to make Google speak British English?